I always wondered why we have a tradition of a cake at a wedding. Dessert yes, but a cake: why? Please don’t get me wrong, cake is good. 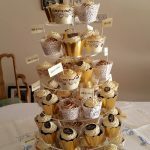 Good for relationships (ever tried eating a profiterole in front of someone without looking happy), good for the soul (some cakes create a spiritually uplifting experience), basically they are good for everything. Including dieting! Yes, you can starve for a week knowing that there is a slice of chocolate cake on Saturday afternoon. 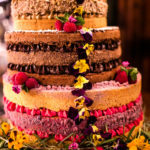 Back to weddings though, and apparently in England, many years ago, the idea was to make a cake as high as you could, and if the bride and groom could manage a kiss over top; well then the marriage was definitely going to be a success! I think, depending on the income of the couple in those times (around the 1200’s A.D.) the cake might have been made up of bread. Or pies. Sometimes pigeon pies too. Now in 2015, thankfully, brides and grooms (and their guests) have a much, much better choice of cake ingredients. We have red velvet, chocolate biscuit cake, sticky toffee and many more. 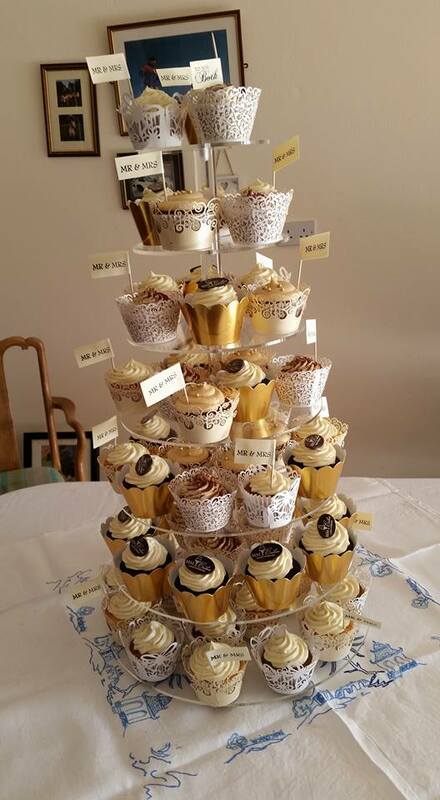 MMCookies in Limerick provided the cake for a recent wedding, as well as the cupcakes for the after wedding party. 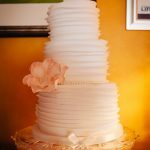 Here are some photos of the marvelous cakes from MMCookies and a photo of a naked cake by a cake maker in Doolin, Co Clare. 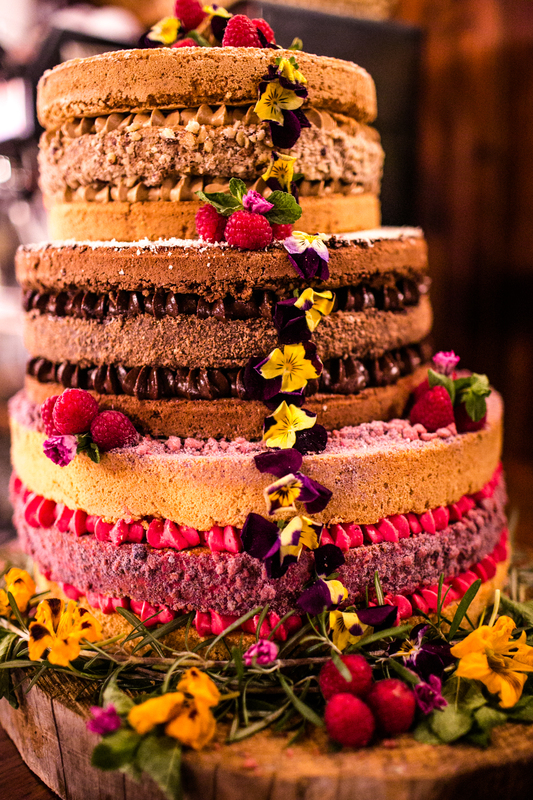 Naked cakes are just that – naked of icing. 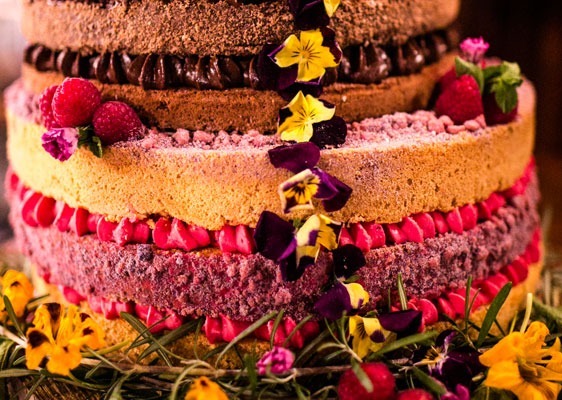 They are decorated with edible flowers and fruit. 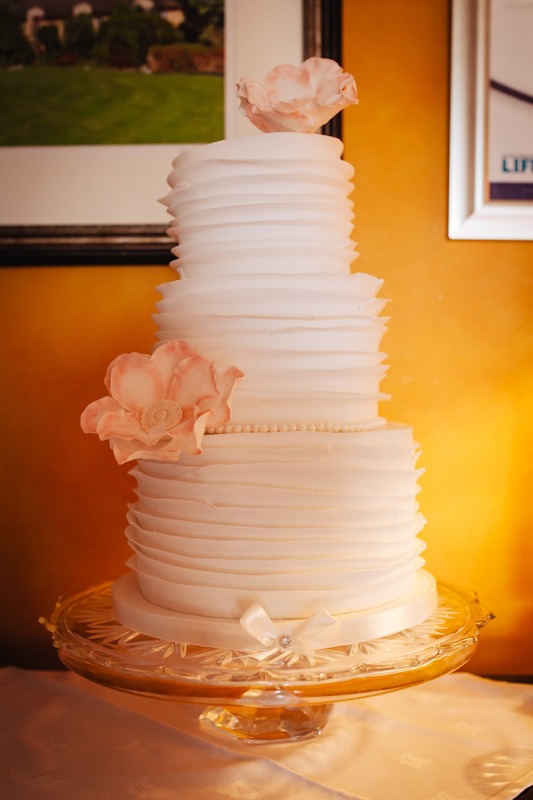 This one here is a three tier with white chocolate and raspberry and chocolate and hazelnut.